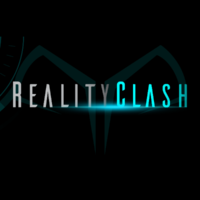 CEO of Reality Gaming Group Ltd – the brain behind the original idea for Reality Clash, the world’s first AR/VR game using geo-location andblockchain with own cryptocurrency. 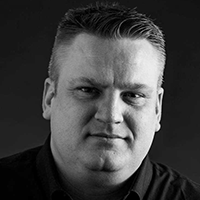 Also co-founder of Stakem – properly the world’s biggest Masternode service provider in the making. Blockchain Advisor and Frequent speaker about ICO from own experience with leading a successful ICO campaign for Reality Clash and delivering the promised results in full, and also about the Future of Gaming and how to use blockchain in your business.